EC-2200 mattress lifting machine is use for automatic stack packed mattress tidily, reduce a lot of labor cost. 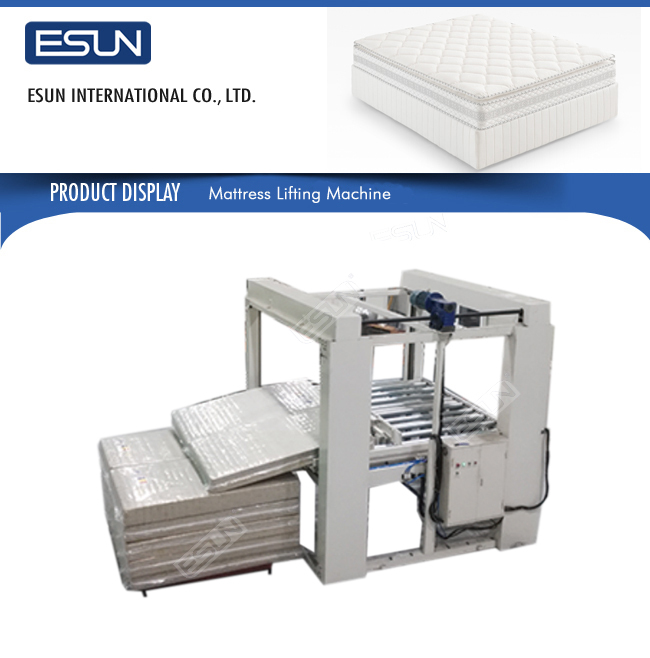 The max stack height is 2200mm, save storage space. 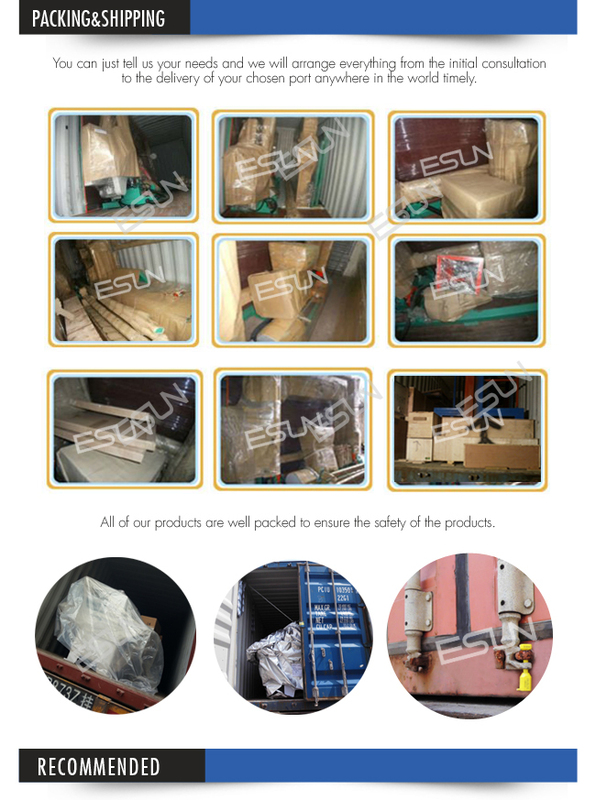 Machine equipped high quality Delta PLC and Japan Toshiba inverter, good synchronicity with packing machine. 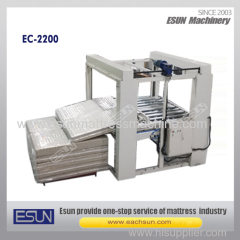 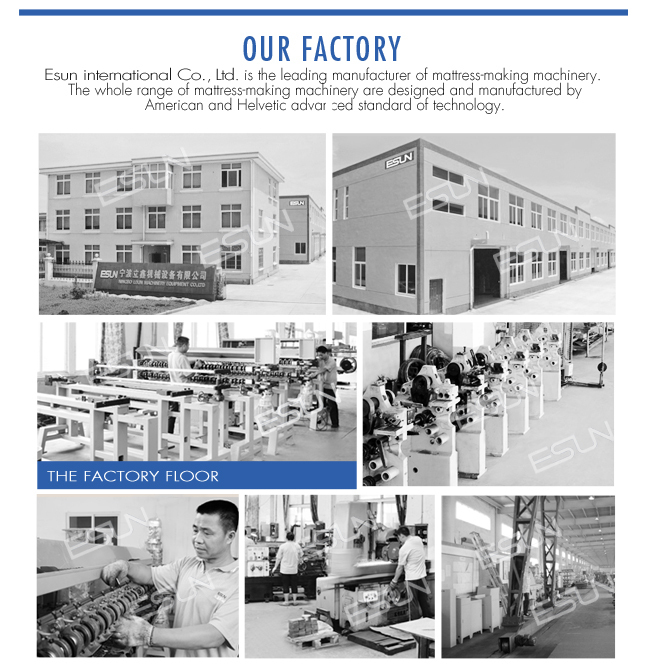 EC-2200 is High degree of automation and easy operation, it is very suitable to production line work, a necessary auxiliary equipment for high level mattress manufacturer.